MASHICO is a pottery brand from Mashiko, Tochigi, a famous area for the origin of traditional craft product, Mashiko-Yaki (pottery). 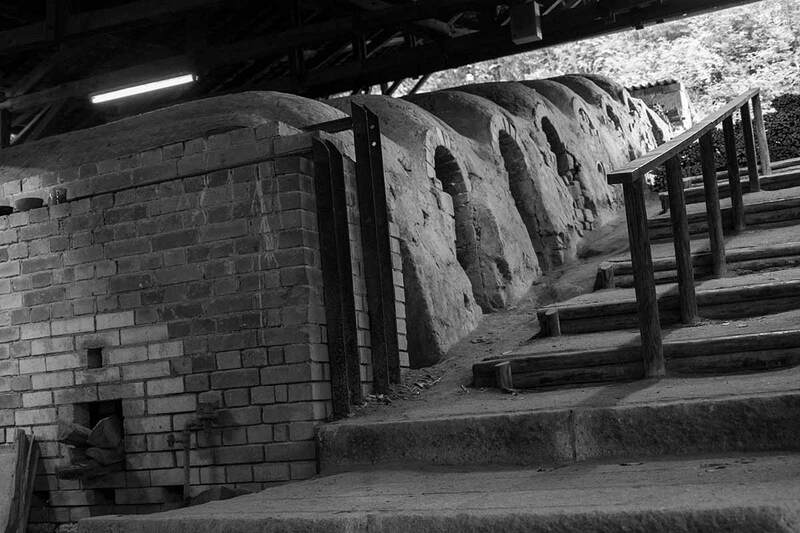 In the end of Edo Era (1853), Mashiko pottery was founded by Keisaburo Otsuka. It has now become a renowned pottery in Japan, after the works of a leading modern potter Shoji Hamada, who has developed Mashiko pottery into a folk handcraft. 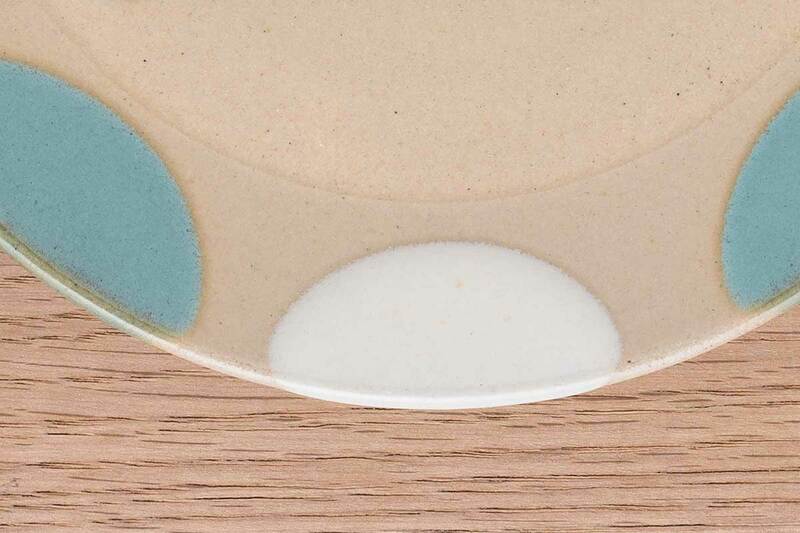 Mashiko pottery is characterized by its dignified and calm glaze, rough but simple texture, and warm appearance. 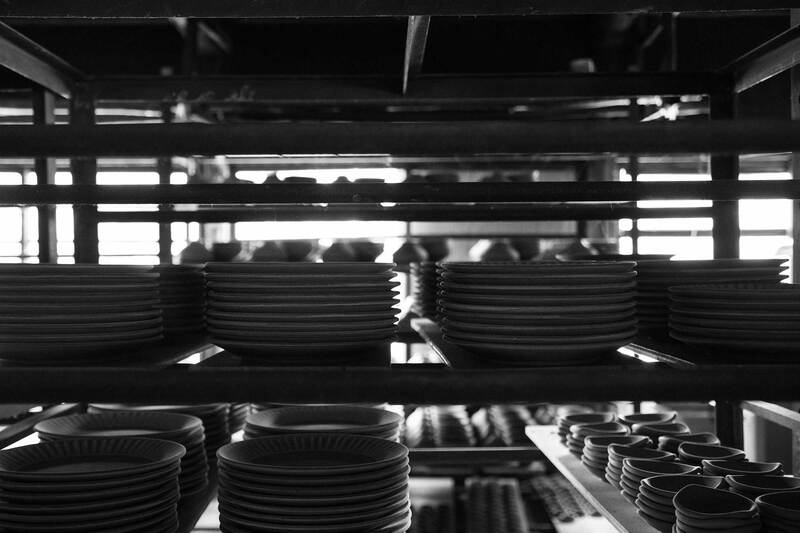 In order to bring out the best of Mashiko clay, each product is handcrafted by using the traditional techniques and glaze. Mashiko pottery used in the modern daily life. 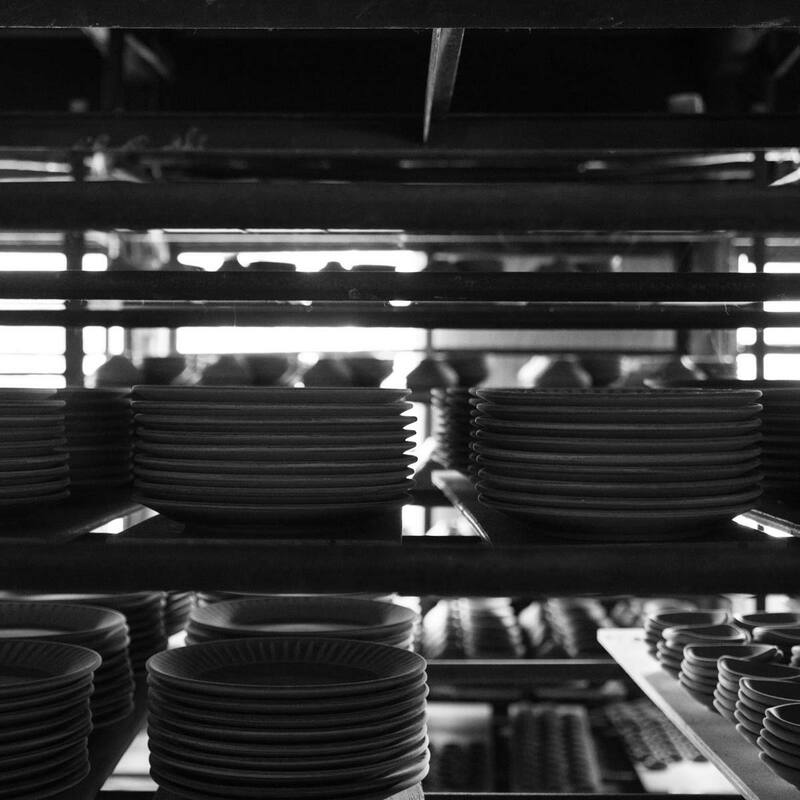 This is our wish, that MASHICO will brighten the everyday life as a casual potter ware, with the treasure of the traditions and techniques of the Mashiko craftsmen.